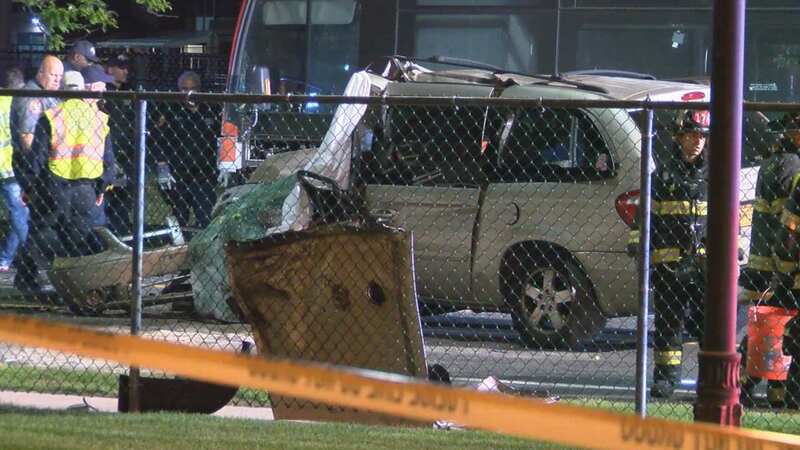 FARMINGDALE, Long Island (WABC) -- There was a serious crash between a bus and a minivan in Nassau County on Wednesday night. It happened around 9:45 p.m. in Farmingdale. Police say it appears a Nassau County NICE bus and a minivan collided.